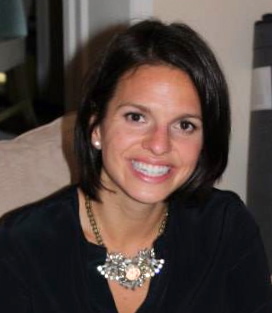 Laura was born and raised in Grosse Pointe, Michigan. She graduated from Miami University of Ohio with a degree in Strategic Communications. She worked in public relations for a couple of years in Chicago before deciding to pursue medicine. She is a part of MSUCOM’s Class of 2016 and spent her first two years at the Macomb campus. Her base hospital for third year is Sinai Grace Hospital. She is currently undecided as to her specialty, but is interested in primary care, emergency medicine and anesthesia. She is serving as one of the 4th year student coordinators for the 2015 Peru Trip.